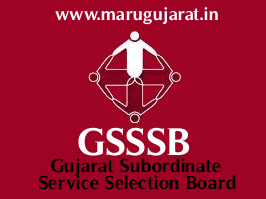 Gujarat Gaun Seva Pasandgi Mandal (GSSSB) Head Constable (Jamadar) Advt. No. 144/201718 (20-05-2018) Question Paper is now available on our website www.marugujarat.in , Check below for more details.